This is a feel-good book. I didn’t expect it to be this hilarious, entertaining, and full of quirks. It made me LOL page after page, line after line. The story is told from the perspective of thirteen year-old Marjorie Carr A.K.A Jorie, a girl who usually settles to live under the shadows of extraordinary students that surround her. 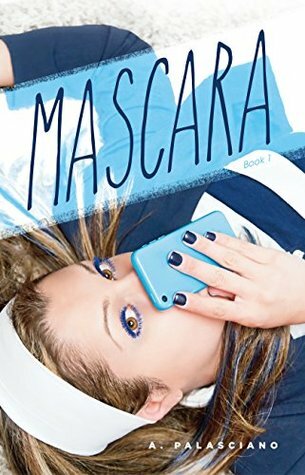 When she was approached by the popular and It girl Asher and was recruited to join the school’s famous sorority group known as MASCARA, her boring life turned out ridiculously out-of-the-ordinary. Joining the so-called group means changing everything in her– including her boring wardrobe, fashion style, makeup preferences, her attitude, and her overall personality. Joining the sorority also means breaking her friendship with her childhood best friend Abby who also wanted to become one of the MASCARA but did not get the chance. Not only is this book funny. It’s also something that teaches life lessons. It’s totally relatable especially to teens and high-schoolers who want to fit in their surroundings but don’t have the confidence. It also has girly feels so definitely you can expect it to be bombarded with makeups, dresses, boys, and stuffs like that. I really enjoyed this book a lot. There were no dull moments. 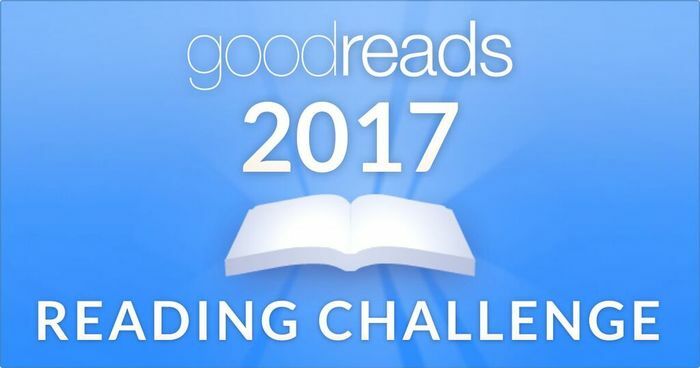 It’s a book that you definitely should pick up after reading intense, heavy, and too emotional reads. Or if you’re feeling stressed-out from a day’s work and if you want a good laugh, this should be your refresher. Highly recommended!